New Construction! 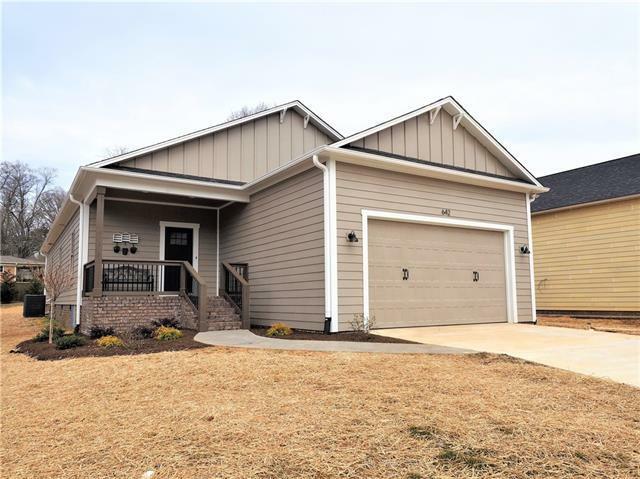 Newest 3 bedroom, 2.5 bath home for SterlingStone on Sixth! Another one-level modern design with open floorplan. 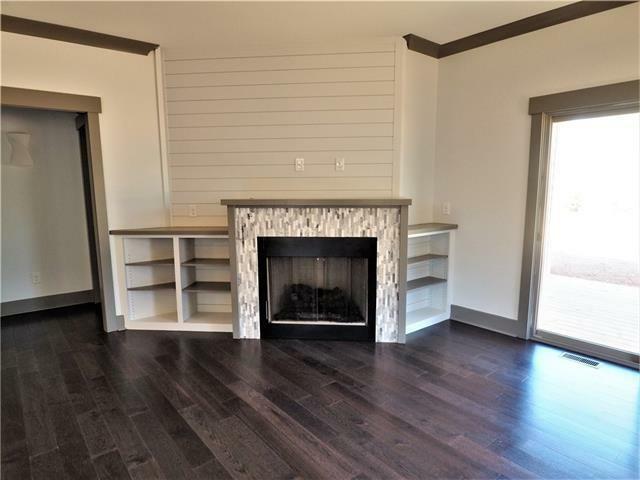 An extra large kitchen island and a gas fireplace with custom built-ins are focal points of the open living area. 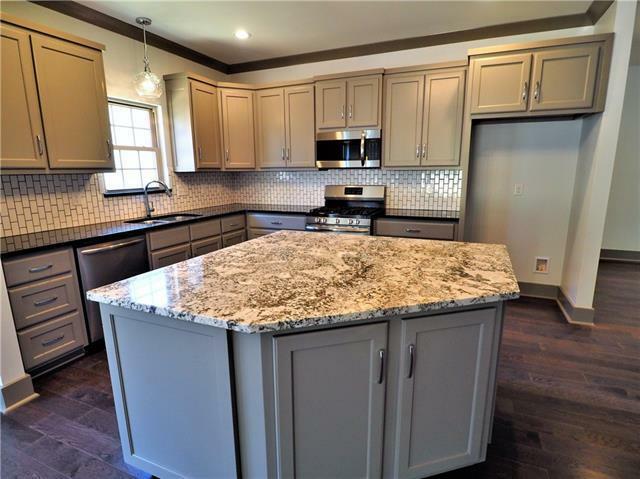 Same quality and upgrades as other cottage homes at SterlingStone. No carpet! 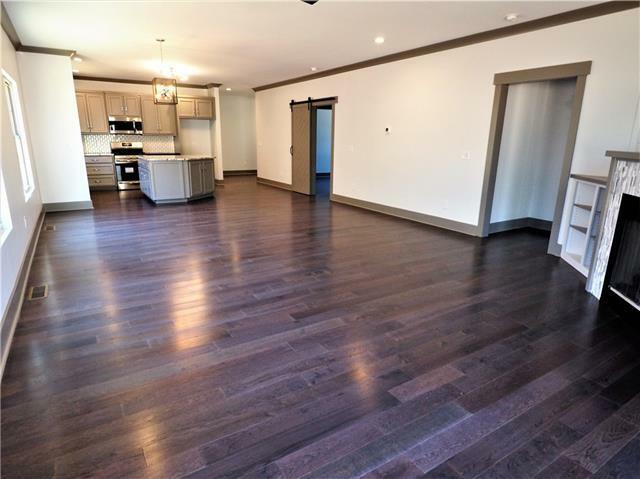 Engineered hardwoods and ceramic tile flooring. Master suite features a large walk-in closet, double sink vanity and custom tile walk-in shower. Desirable close-in location. Lot backs up to designated green space.